Online shopping provides many benefits, especially during busy times like the holidays. And more and more people are taking advantage of online shopping. Even items that typically required in-store visits, like trying on clothing or testing out technology, are now purchased via e-commerce. That puts additional stress on brick-and-mortar stores to differentiate from online retailers. Store owners have to shift their strategies to offer experiences to their customers, not just products - and mystery shoppers can help their business improve. This new strategy, called experiential retail, is on the rise. According to a report from NAIOP, a commercial real estate organization, this type of shopping borrows from immersive environments like theaters and interactive places like gyms. These experiences can come in many forms, whether it's a class about technology or giving customers a chance to try your products in store. Brookstone has long been a leader in experiential shopping. It offers the chance to ease into their massage chairs and try other products in a relaxing environment. Being able to see and touch different items gives customers a chance to use all five senses, a critical component of experiential retail, Westfield Corporation noted. Our mystery shoppers, who are trained based on the needs of each business they visit, can take note of whether your business provides customers a chance to engage. Any kind of store can get involved with experiential retail: A kitchen-supply store can hold cooking classes for customers and let them try an egg beater or pasta maker before buying it. Classic clothing retail and department stores can offer talks with fashion thought leaders and fashion shows featuring several of their lines. There are many possibilities that will pique customers' interest. Mystery shoppers can provide critical feedback about these experiences. 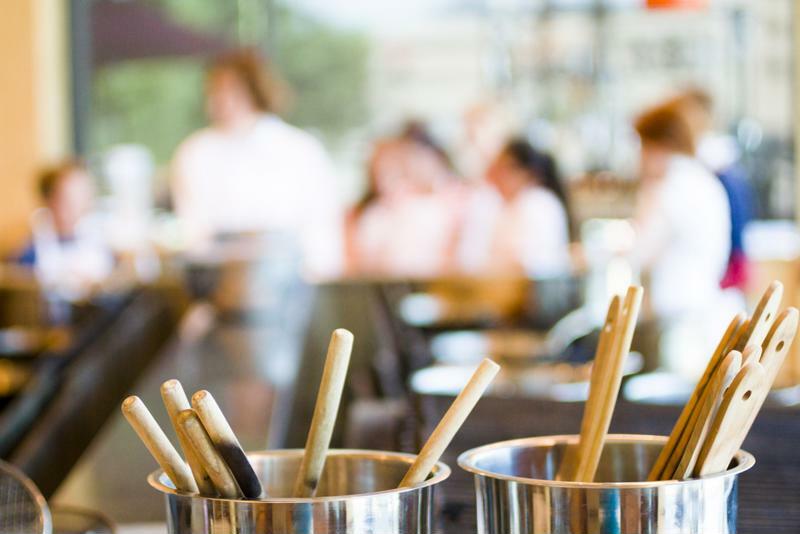 A cooking class is one example of experiential retail. An additional benefit of these in-store experiences is building a deeper relationship with customers. Retailers can do this by offering one-of-a-kind opportunities for customers to learn more about their favorite products, like a makeup tutorial from famous online bloggers in-store. These offerings can also draw in new customers. Employees have the opportunity to wow customers once they are in the door. For instance, a liquor store that offers exceptional wine classes and food pairings will become the first place a customer goes when looking to purchase wine. Employees can forge a deeper connection with these customers, remembering their likes and dislikes. Mystery shoppers can reveal how your customer service complements their experiential shopping experience. They can also identify gaps in their experiences, illuminating opportunities to improve the shopping experience. Retail stores that incorporate experiential shopping see a boost in foot traffic as well as sales. This is important throughout the year, especially outside of major shopping holidays like Black Friday. BestMark has over 30 years of experience in mystery shopping. Our shoppers are trained for your individual store so you can make the most of their expertise to maximize your experiential retail.